Hot on the heels of his brand new album, Features, released last month on Compuphonic, Kris Menace is sharing the single “Hide” and giving away a sweet remix by Nhar. It’s all part of an EP fearuring remixes by Undo, Alexander Maier, Pwndtiac and Maethelvin. 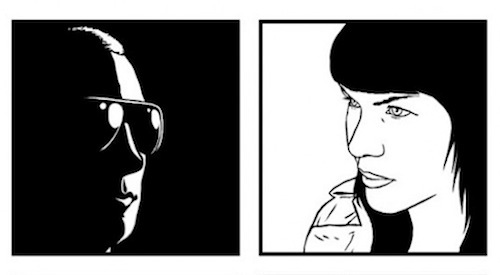 The song features Miss Kittin sultry vocals, deliciously vocoded over layers of analog basslines, spaced out synths and pulsating beats. The rest of the album includes collaborations with The Presets, Robert Owens, Simon Lord, The Glass and others.